For a limited time we are offering 20% OFF all commercial window tinting quotes if you mention this online promotion! Do you own or operate a Sydney office that requires commercial window tinting? Are your employees complaining about the heat or glare on their computer screens? No matter what kind of windows your office has, we can retrofit affordable, efficient and excellent-looking films on to your glazing at a price that you will find hard to beat. Solar control films provide a level of insulation that reduces your energy consumption resulting in the improved efficiency of your air conditioning and heating systems. Anti-graffiti films: Installation and replacement of anti-graffiti window film from WinTint by our professionally trained staff is quick and easy, avoiding the disruption caused by window replacement. When vandals strike, the film is simply removed along with the tags, eliminating expensive conventional graffiti cleaning up or the even more expensive glass replacement. Decorative Privacy Films: WinTint have a wide range of frost effect decorative films where privacy is required in the boardroom or for office partitions. Safety Films: A cost effective solution to make old unsafe glazing fully compliant with AS/NZA2208 Human Impact Standards. Security Films: To help deterring intruders. Stylish office buildings consist of more glass in the exterior these days to give that corporate look. However, this may lead to overheating and cause inconvenience to employees as well. Solar films can help in creating comfortable indoor climate by eliminating hot-spots that are created due to direct sunlight. Plus, they also offer protection against reflection and glare on the computer monitor. Studies suggest that such film can help in reducing as much as 80 percent of the solar heat that passes through glass and enters the office premises along with sunlight. Most importantly, it does not impact the amount of natural light. 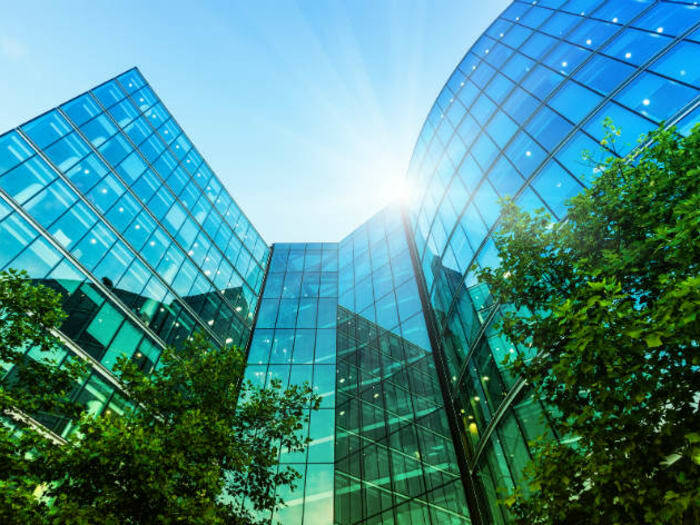 Governments in several countries have made it mandatory for companies to make sure that there is no excess heat and glare at their workplace. This is where window tint and solar films come in the picture. 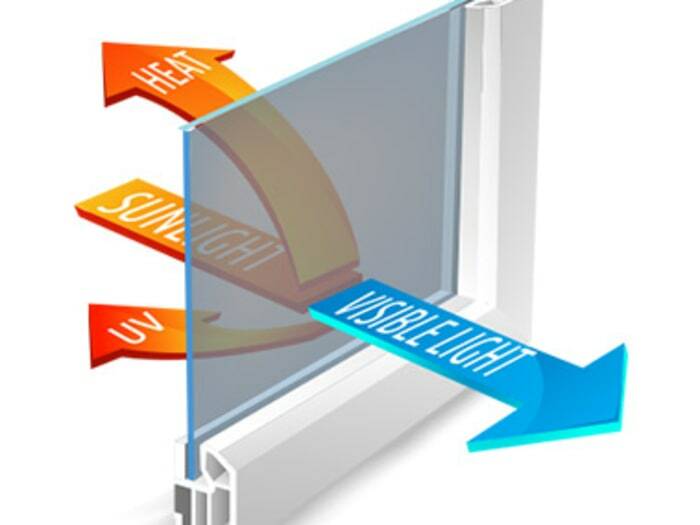 Eliminating indoor hot-spots that are created due to direct sunlight. Window films act as an insulator. Airtight windows help in maintaining temperature during summer and this also helps during winter as there is no loss of heat. To put it in simple words, it can help in the air and heat conditioning loss. This means, lesser use of power during summer as well as winter. Thus, window tinting helps in maximizing energy efficiency and minimizing power consumption. Real estate agents suggest that the value of old buildings also increases if all the windows of the building are tinted. Windows films are great insulators which can help you save on power consumption costs and thus maximise on energy efficiency. Believe it or not, the office furniture, curtains, drapes, carpets, and even the computer screens can easily get damaged due to sun's harmful ultraviolet rays. Curtains and other textile materials used in the office starts fading when exposed to direct sunlight. The only option to control this damage is using solar control films. Only professionals can inspect the office site and recommend the best solutions. Someone like WinTint can prove to be trustworthy. 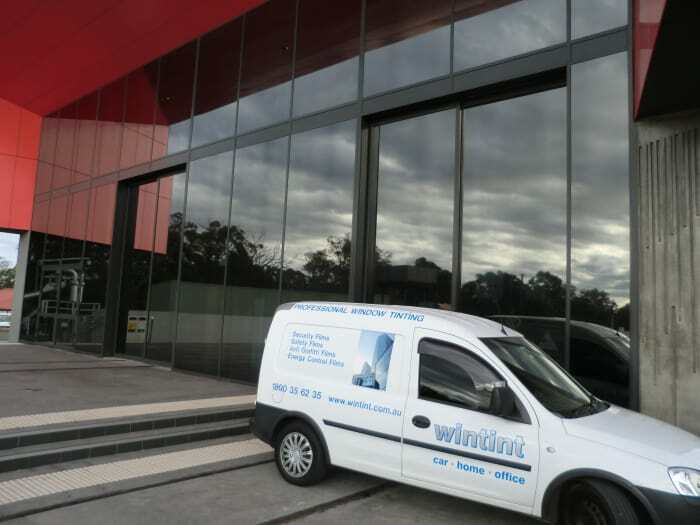 They are one of the best when it comes to offering commercial office window tinting services in Sydney. 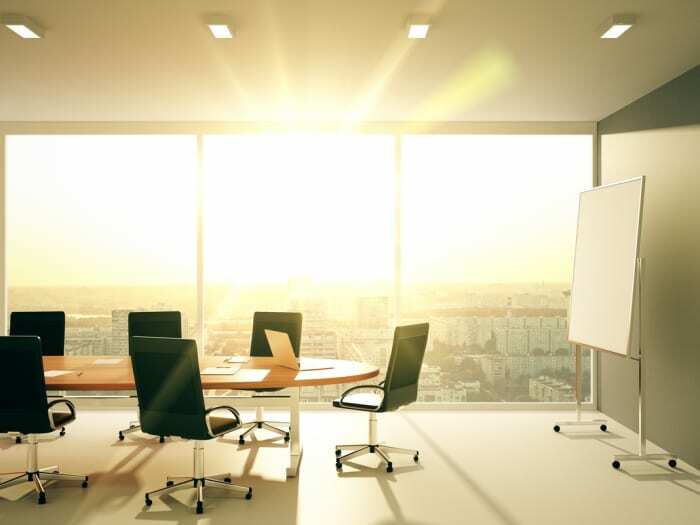 When exposed to direct sunlight office furniture, carpets and even computer screens can easily be damage. Window film gives a neat and uniform look to the office building from the outside. Thus, it's widely used by many small and large organizations in almost all the countries these days. You can even get your business name, logos, and other patterns on the tinting. You can also opt for specially designed decorative films created to enhance the building's look. Thanks to a wide range of colors and shades, you can find window films that match almost any building style. 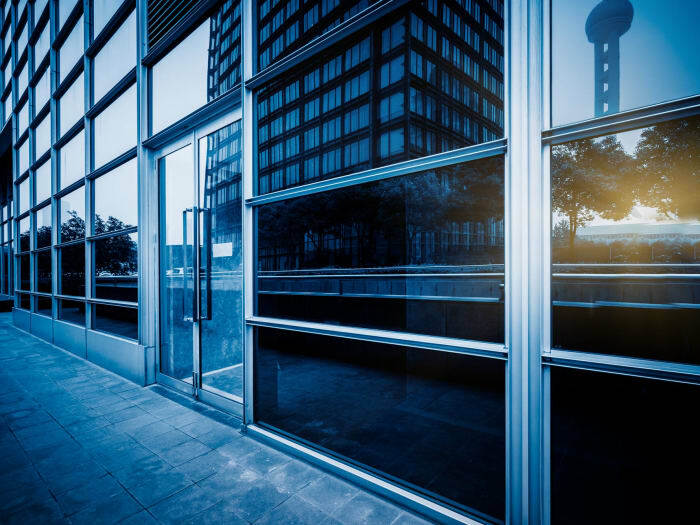 In fact, construction companies often recommend window tinting as an option to their clients who wish to give a new look to their old buildings. Window tinting also eliminates the need to install expensive curtains at the office, even if it has glass walls. Specially designed films can offer complete privacy while allowing the sunlight to enter the premises at the same time. With the added privacy to your building window films also offer a great look to your building.